Growth in the solar sector is now being projected to surpass that of the wind sector as early as 2020. 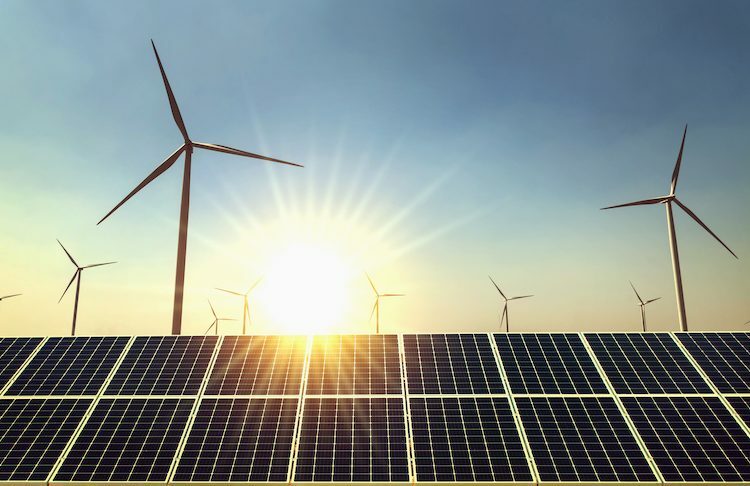 According to wind analyst Anthony Logan of energy consulting firm Wood MacKenzie, many utility-scale wind companies are already shifting to solar development as they look ahead to their 10-year plans. In addition to the falling cost of solar, the sunset of the PTC (Production Tax Credit) for wind development means that wind generation will not enjoy nearly the level of subsidies that it has in recent years. Similar subsidies for solar production will not be phased out for another 2-3 years, creating an opening for solar to overtake the market. Traditionally, wind energy costs less up front to install. But due to the mechanical workload required to convert wind into electricity, windmills have shorter lifespans, requiring costly maintenance much sooner than solar panels. While windmills can be expected to last 5-10 years, solar installations typically go for 25-30. Given the extra years of subsidies that solar will receive, it will quickly become the obvious choice for investors, boasting a dramatically lower LCOE (levelized cost of energy). However, this is no death knell for the future of wind energy. In places where solar is already being widely deployed—California, for instance—wind still offers the upside of complementing solar by producing energy at different times than when solar collection peaks. In Alaska, wind provides a crucial source of renewable energy during the darker winter months. But in areas where wind-based generation has become saturated, experts anticipate a more solar-heavy mix going forward. Power2Peer is building a clean energy marketplace for the peer-to-peer transaction of renewable energy. Both solar and wind as well as other sources of clean energy will be made available to consumers through an easy-to-use, blockchain-secured mobile application, P2PConnect. Learn more about the Power2Peer initiative here.